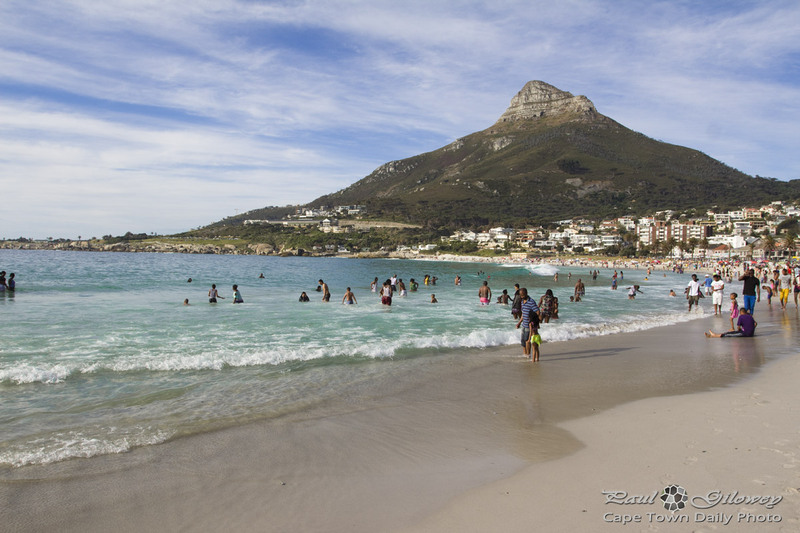 Posted in General and tagged beaches, camps bay, lion's head on Saturday, 26 October, 2013 by Paul. 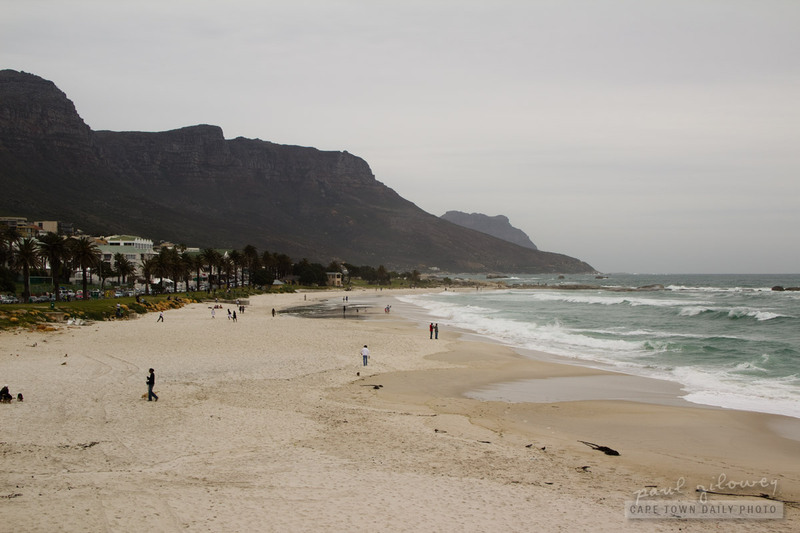 Posted in General and tagged beaches, camps bay on Friday, 25 October, 2013 by Paul. 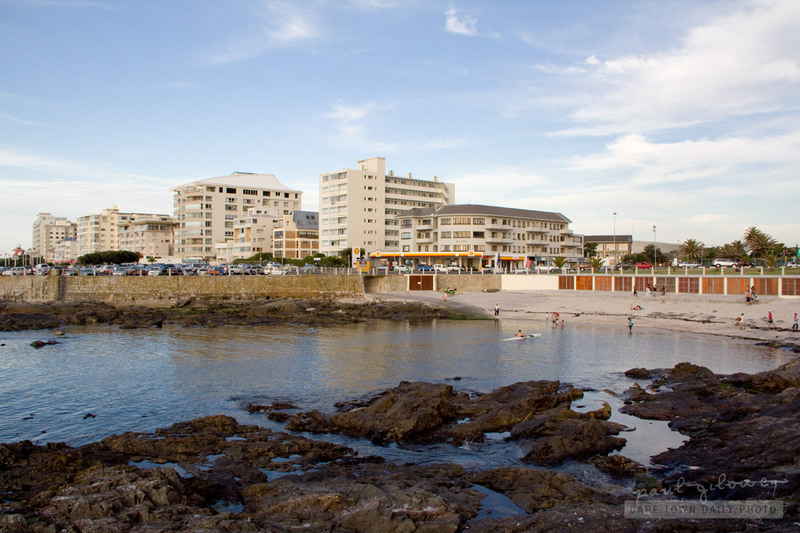 I took this photo at Sea Point. 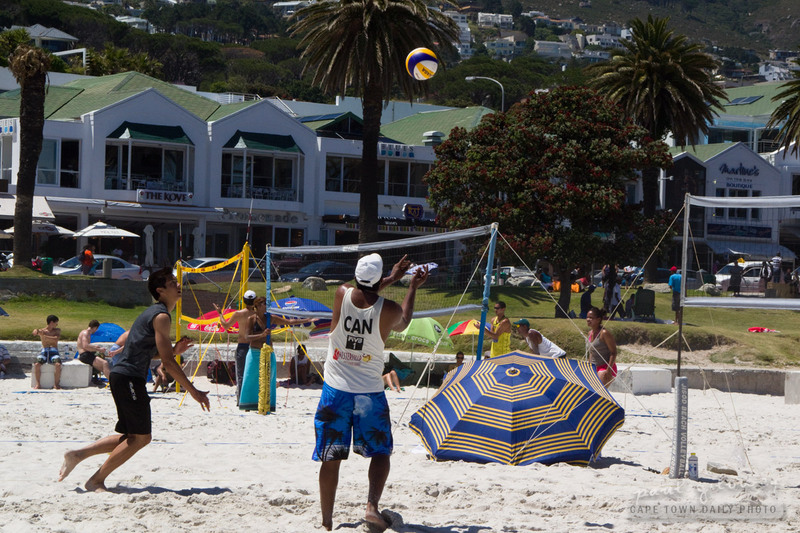 The beaches aren't the greatest for swimming, or for playing ball games, but there is some kind of appeal, different from that of the white sand-covered beaches of Clifton and Camps Bay. 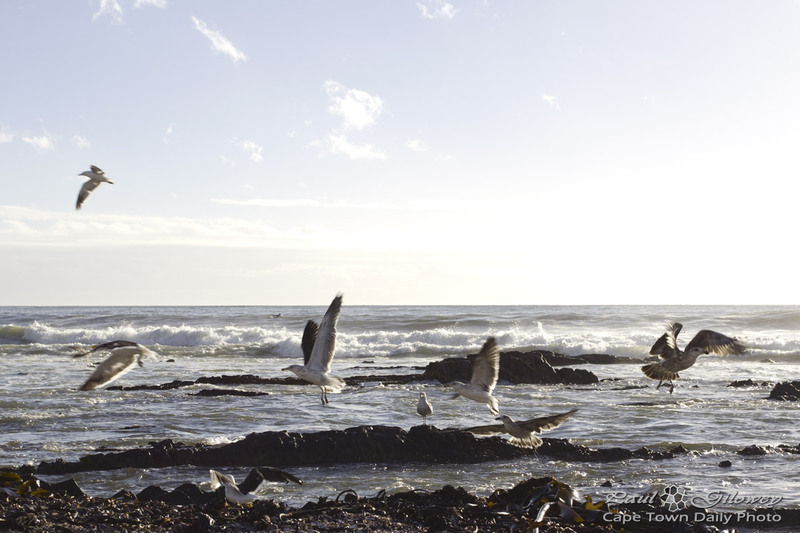 Posted in General and tagged beaches, sea point, seagulls on Sunday, 28 April, 2013 by Paul. 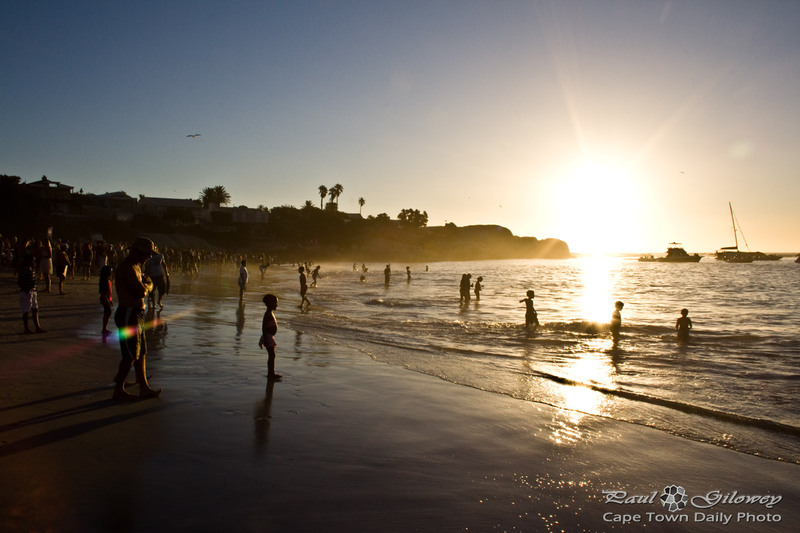 You would think that after living in Cape Town our entire lives we'd have know that it would still be crazy-hot on the beach after 6pm. Only about 30 minutes before the sun finally set on Clifton 4th beach did it start to cool down - and then only by a few degrees. 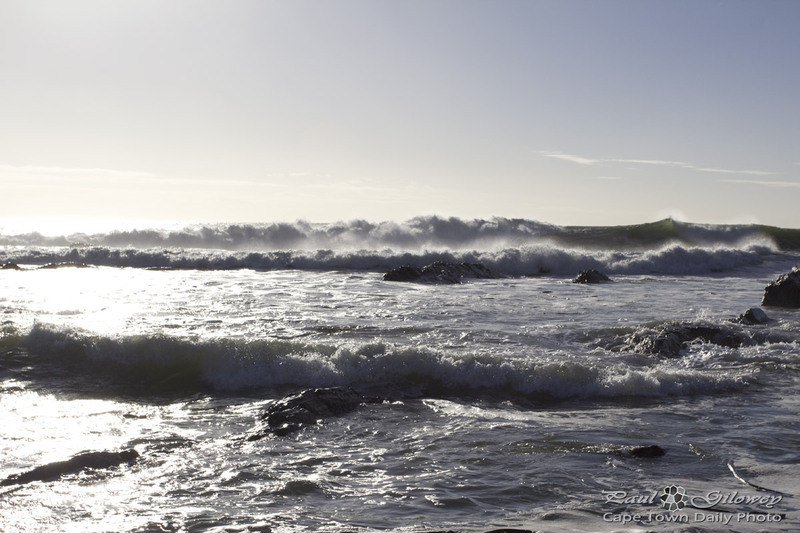 Read more about Cape Talk, the NSRI, and Moonstruck in my previous post. Posted in Events and tagged beaches, people, sea on Sunday, 19 February, 2012 by Paul. Eden on the Bay's lawn is a brilliant spot (map) to relax in the sun - when the wind isn't howling. 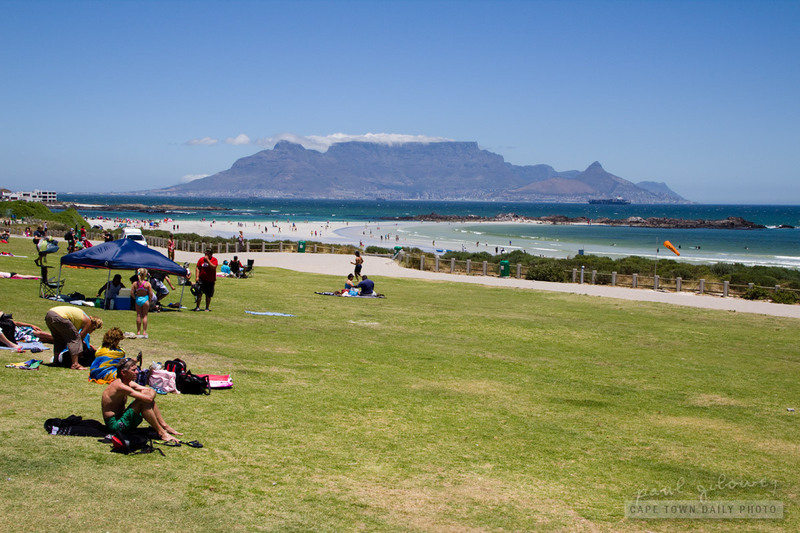 Posted in General and tagged beaches, big bay, table mountain on Monday, 9 January, 2012 by Paul. 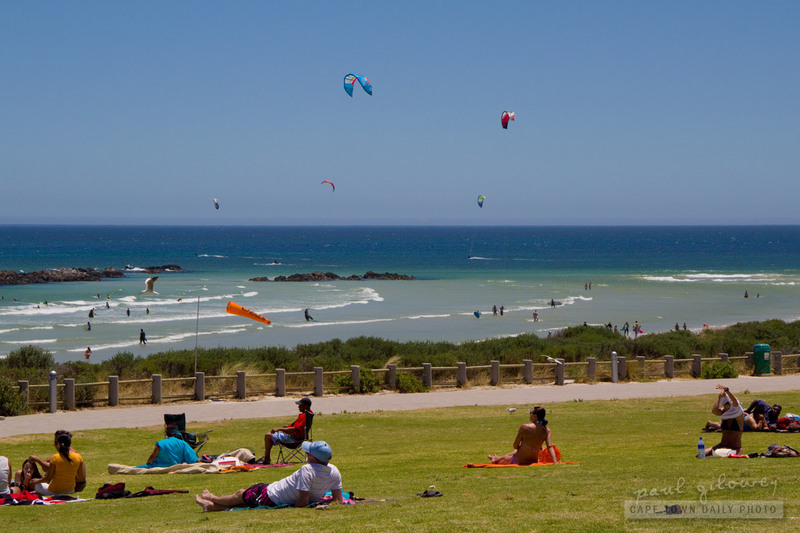 Big Bay, west of Cape Town, is a popular kite surfing spot. I'm not a kite surfer, but I'd guess that the patch of shallow water just below the Eden on the Bay complex makes learning a little easier. Posted in General and tagged beaches, sea, sport on Sunday, 8 January, 2012 by Paul. 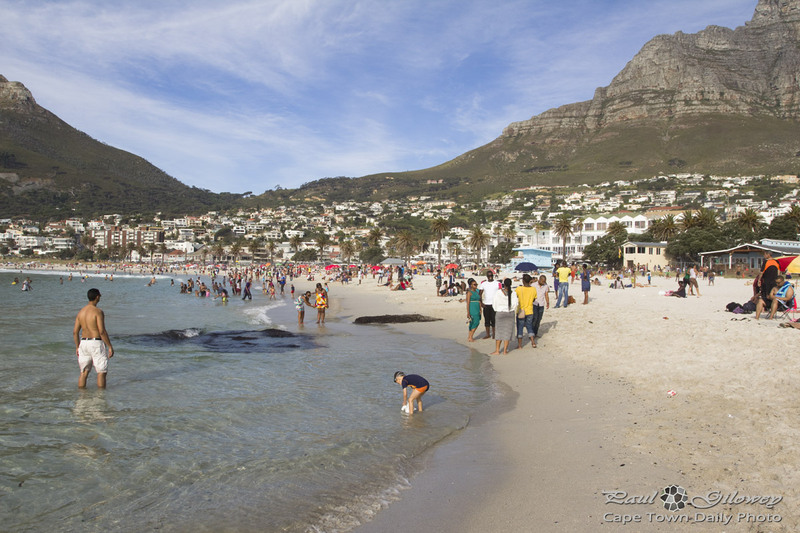 Posted in Activities and tagged beaches, camps bay, lion's head on Wednesday, 21 December, 2011 by Paul. 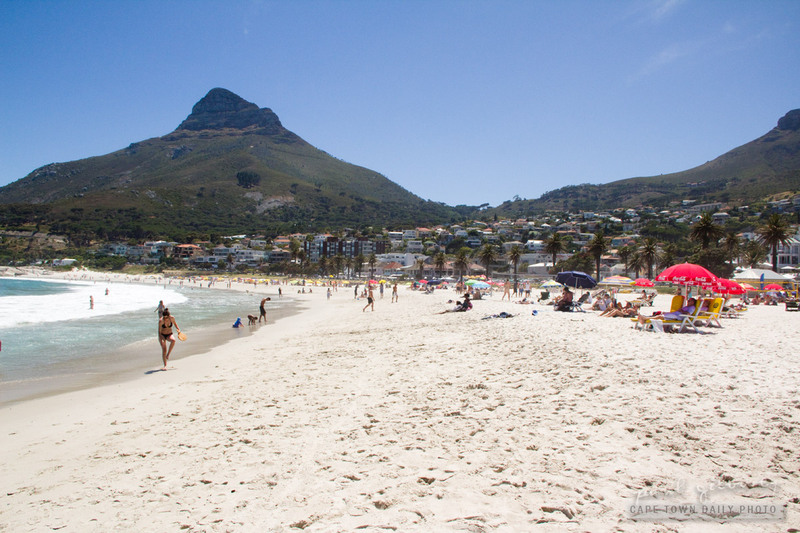 If you visit Camps Bay beach and find lying down on the sand uncomfortable and the scorching sun too hot to bear, you can hire one of those branded umbrellas or deck-chairs in the background of this photo. 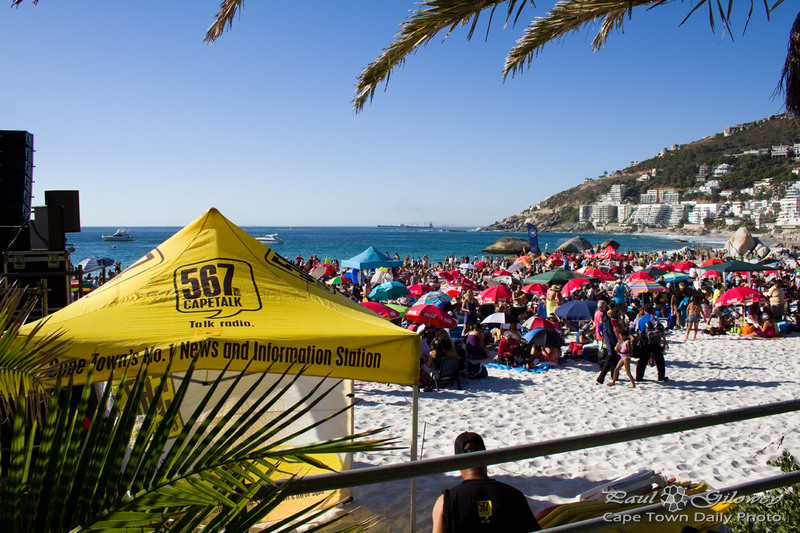 It'll cost you R25 for an umbrella and R50 per deck-chair irrespective if you're on the beach for 30 minutes or the whole day. 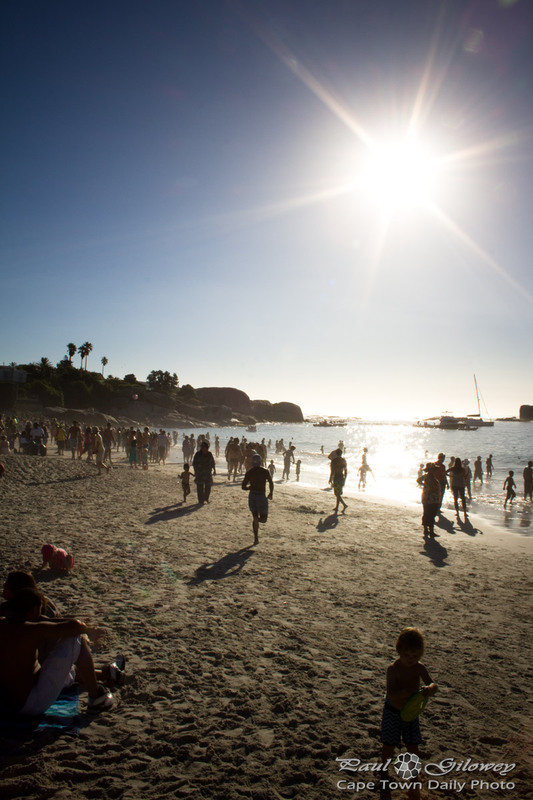 Posted in Activities and tagged beaches, camps bay, people, sea on Tuesday, 20 December, 2011 by Paul. Posted in General and tagged beaches, people, sport on Sunday, 18 December, 2011 by Paul. 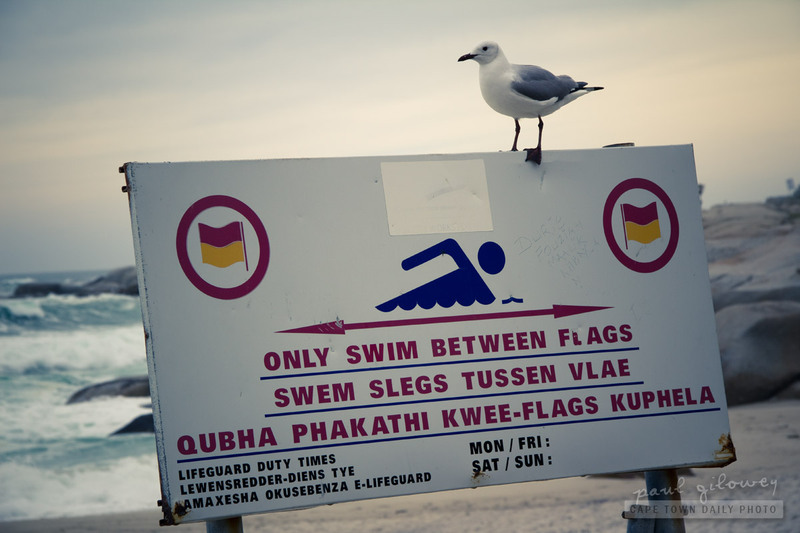 Posted in General and tagged beaches, green point, sea, sea point on Tuesday, 22 November, 2011 by Paul. 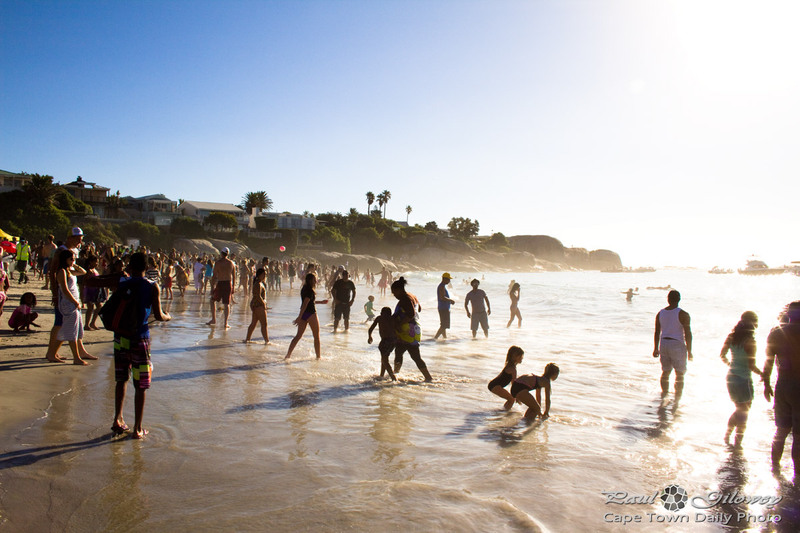 Besides for the lovely beaches and trendy restaurants you may be surprised to know that Camps Bay hosts one of the nicest theatres in the Cape Town area, Theatre on the Bay. The venue is fairly small, but the limited seating means that no matter where you sit you're close enough to see the actor's expressions and to, in some way, feel part of the production. 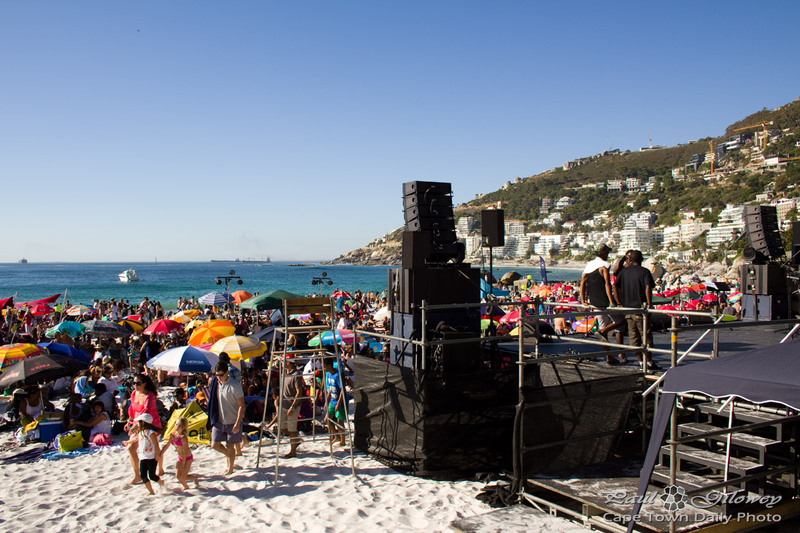 Theatre on the Bay is a great little venue and a must-visit if you're keen on live performances. 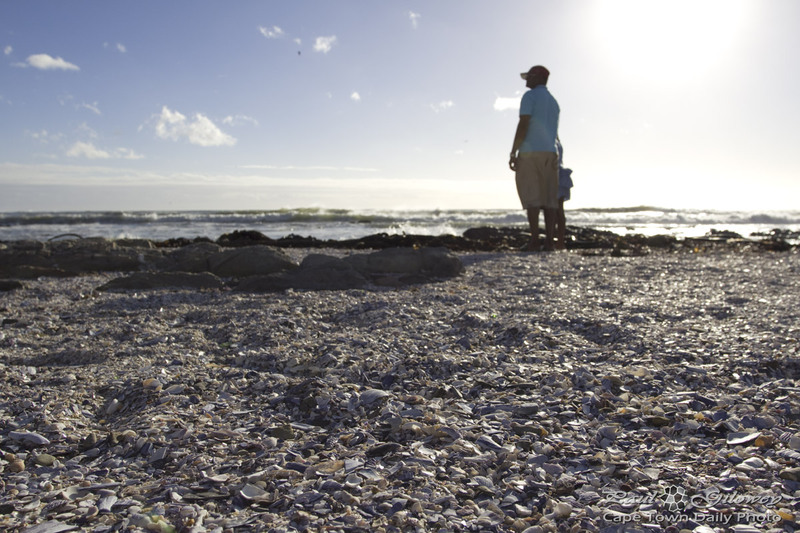 Posted in Activities and tagged beaches, theatres on Wednesday, 21 September, 2011 by Paul.